Do you love Ali Dover woven wraps? Have you heard about Hygge, but not got your hands on one yet? Or is it her rich and perfectly complementing stripes that tempt you the most? 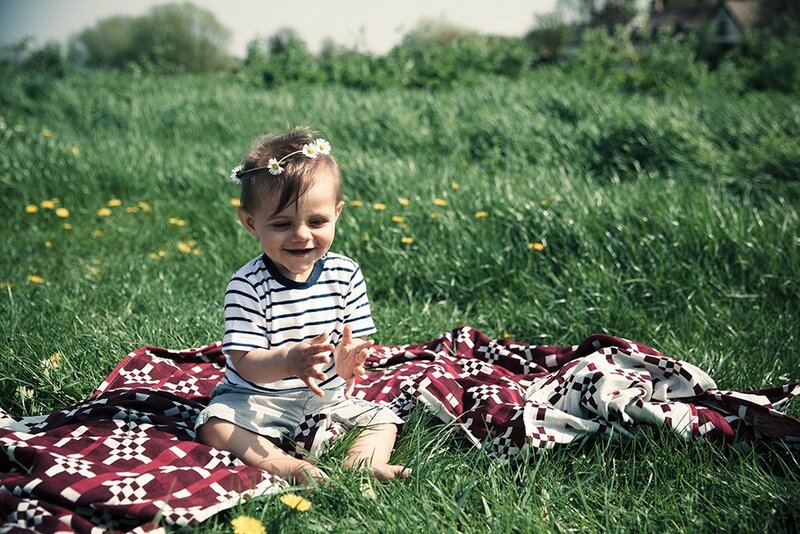 It’s A Sling Thing offer an example of both of Ali Dover’s Stripes, and her Hygge wrap designs which are available on our exclusive Try Before You Buy Scheme! When you hire you will be provided with a code for £20 off your purchase of any wrap from Ali Dover directly. 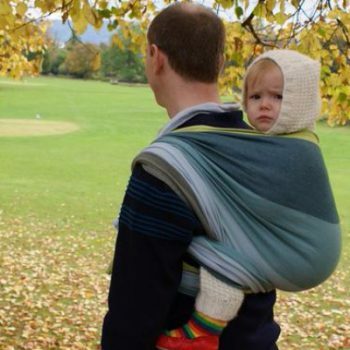 These slings are available to book to hire as you wish. If the wrap you are looking for is not available for the dates you are looking for please get in touch and we will find its closest available dates for you. If you want to try more than one wrap for an affordable price, you may want to consider becoming a member of our It’s A Sling Thing Wrap Club. As a member of The Wrap Club you get the opportunity to try pre-release woven wraps before they are available for general hire, and get a telephone consultation to help us work out your wrap preferences. If you’d love an Ali Dover wrap to be a part of your bundle then just let us know in the preferences box on the form. If you are new to the idea of woven wraps you may find our article All About Woven Wraps a helpful place to start. You can follow us on Facebook and Instagram to keep up to date on our all our news and offers.